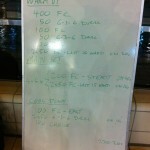 This week’s triathlon swim plans work on body balance and rotation along with a bit more work to refine the catch. 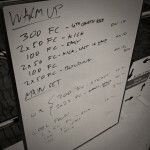 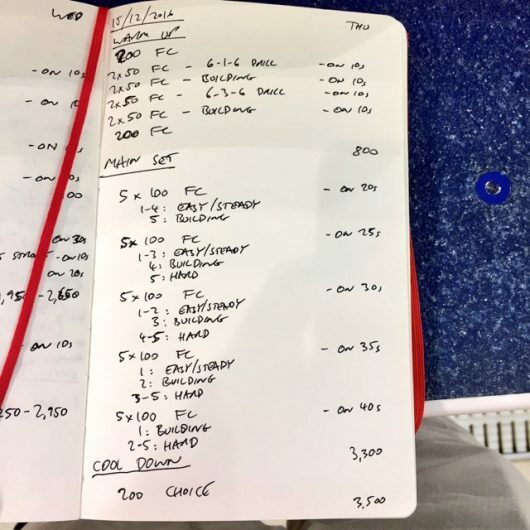 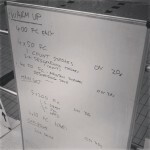 There’s a mix of steady swimming with a strong element of higher intensity work in each session too. 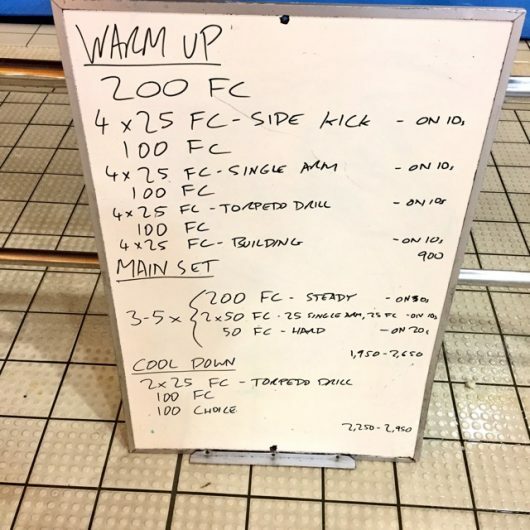 Having spent the last couple of months with a focus on our catch drills it’s time to move the session on a bit and work on a different area. 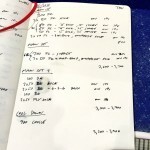 This week we had some body balance and rotation work with side kicking and torpedo drill, but also used single arm swimming to keep practicing good under water technique. A simple warm up of rotation and balance drills with 6-1-6 and 6-3-6 then led into a long set of 100s which gradually increased the intensity along with the rest interval.